Surprise your loved ones, friends, business partners or employees with a remarkable SPA gift. 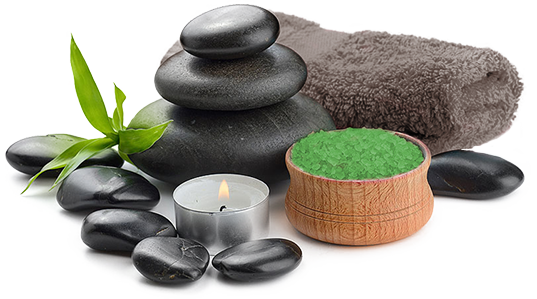 The recipient can be treated with a wide range of treatments and packages in a relaxing forest ambience at Leśne SPA. In the case of bank transfer payments, there is a possibility for the voucher to be sent to either the recipient or the person who ordered. Orders are usually dispatched within 2-3 business days after receiving the cleared payment. The voucher is sent by registered post to anywhere in Poland (Poczta Polska). Packaging fees are included in the shipping cost.